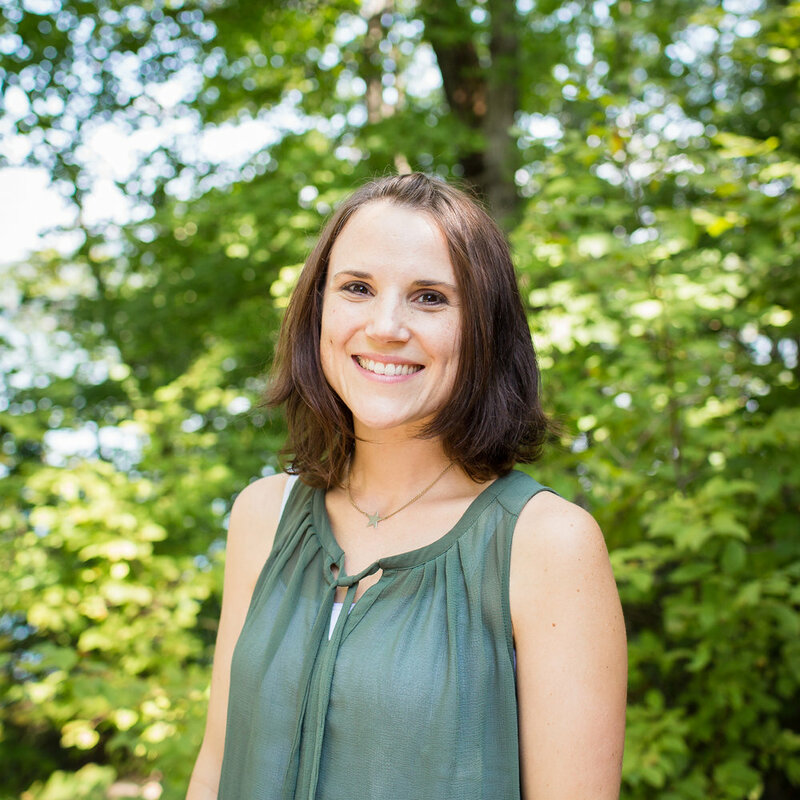 Danielle's passion is to connect families and provide a strong foundation of Scripture to parents and their children as they grow with Christ. Her mission is to create and lead a nurturing environment to teach children, care for marriages and support parents as they walk through life together. Danielle graduated with a Master’s of Divinity from Baptist Theological Seminary in Richmond, Virginia.